Ever since I was a child, I have been captivated by computers and the ability of technology to influence people’s lives for the better. 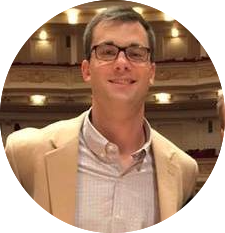 After graduating from the University of Tennessee in 2014, I went to work at Celebration Concert Tours International (CCT), a group tour operator and event coordinator located in Franklin, TN. At CCT, I organized events which allowed me to travel the world as well as gain full-time experience in a fast paced office environment. My time at CCT helped spark my interest in learning software development as a trade. I got a taste of the process through serving as the product owner and admin for a new website as well as an online trip registration and payment system for CCT. This experience helped me see that software development is something I want to do for the rest of my life. I enjoy solving complex problems while collaborating with others to design the best solution possible. I believe that communication, empathy, pragmatism, and continuous learning are crucial traits in a good software developer. I do my best to practice each of these daily. 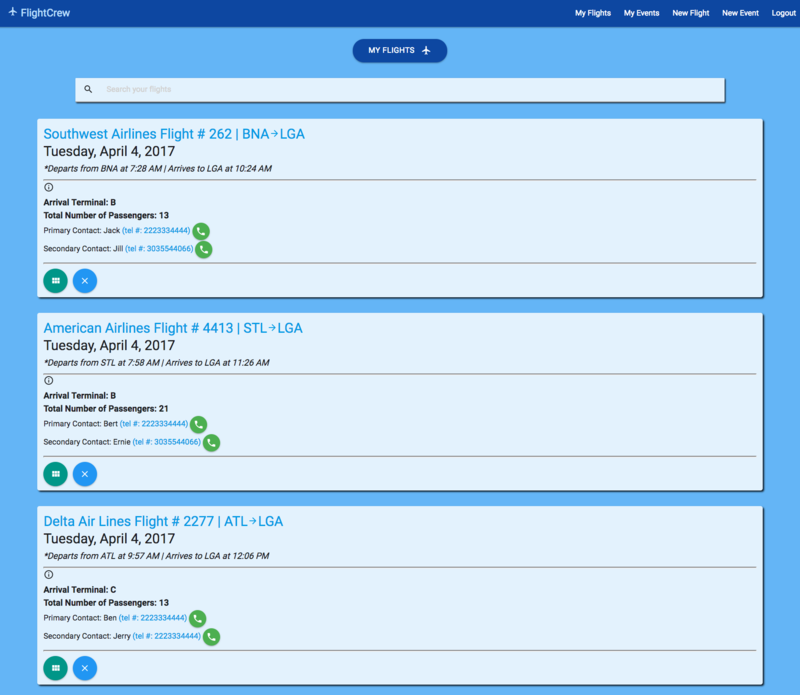 FlightCrew is an AngularJS application created to give users the ability to track a set of flights for a group of people coming into a town for an event and display updated flight data as it becomes available via the FlightStats API. FlightCrew is intended to be used by a company such as a tour-operator or event-manager who needs a way to schedule charter bus pickups for a very large amount of people arriving on many different airlines and into multiple airports. FlightCrew was built using AngularJS, Firebase, the FlightStats API, and is styled using Materialize. 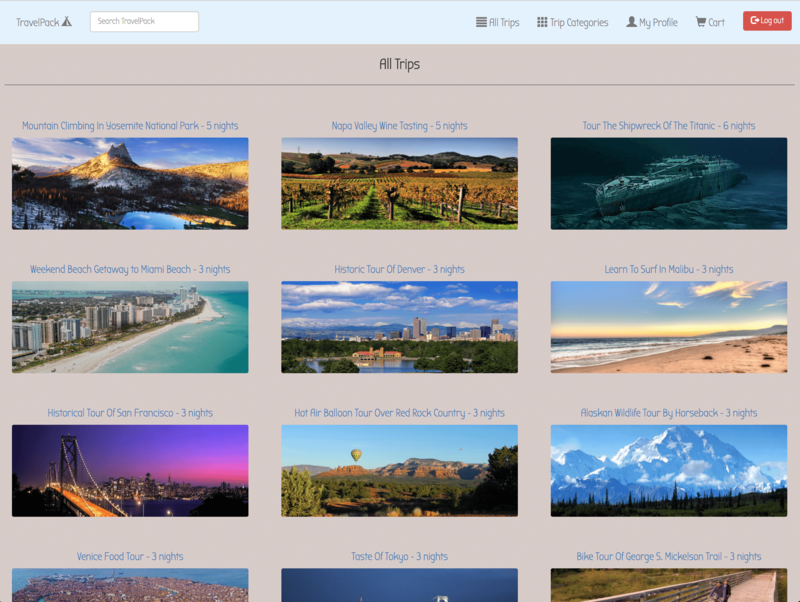 TravelPack is a Django web application built to sell pre-packaged trips for couples who do not have time to plan their own travel itineraries. Users can search for and purchase trips, as well as add trips to their wishlist and post trip reviews. TravelPack was built using Python, Django, SQLite, and is styled with Bootstrap. Looking for a Software Developer? Contact Aaron today!